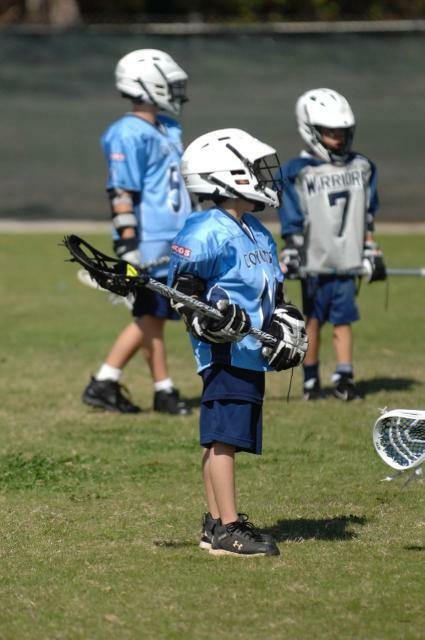 FishHawk Coyotes Youth Lacrosse mission is to facilitate positive child development, both physically and mentally, through the teachings of the sport of lacrosse. This will be achieved by honoring and developing a love of the game through positive coaching, promotion of good sportsmanship among players, parents, coaches and officials; as well as teaching life lessons beyond the playing field. The Coyotes organization believes in fostering a sense of community in the children by encouraging giving back efforts. The Coyotes have a firm belief that all players' efforts and participation will be recognized regardless of ability, skill or talent. Summer Program - the focus is the development of skill in a less competitive setting which is suitable for the beginner as well as the advanced player to refine their skills in practices and scrimmages. This year, we will have a NEW program including instructional clinics from NCAA Division II coaching staff. More details to follow. You won't want to miss out. Competitive Program- if your boy player is interested in taking his playing to the travel level this summer or fall the Coyote Select program details can be found under the Travel Tab. Fall Program – focus is the development of skills including fundamentals and 3v3 practices. Spring Program – focus is the development of skill on a competitive Coyotes team which plays against other teams in the US Gulf Coast Lacrosse Chapter. (Tampa Bay area). Players may not have equal playing time during this season.